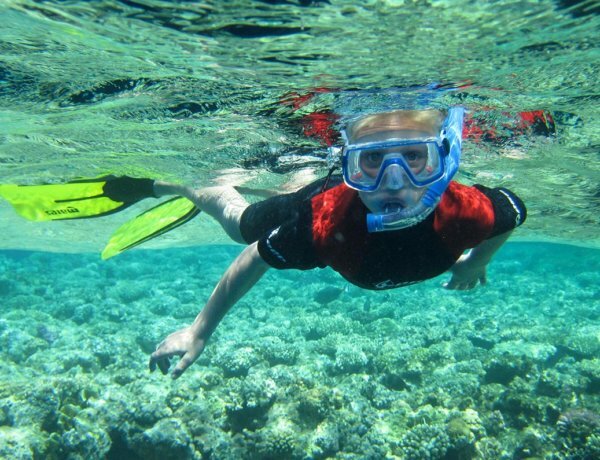 Pro Dive provides fun and easy adventure experiences including scuba and snorkelling parties and diving courses for kids ages 8+ that want to learn how to dive. 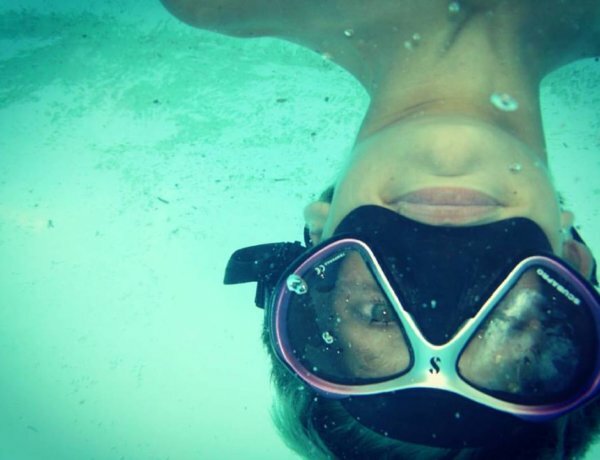 Pro Dive offers training programs enabling children as young as 8 years with the skills and confidence to enjoy and explore the world beneath the waves.  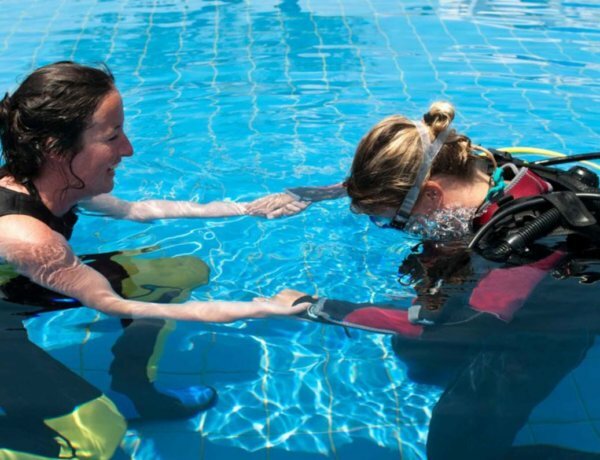 Our courses include; real scuba diver certification, snorkeling and first step for developing solid free-diving skills, which teaches them breath-holding to observe aquatic life, up close and personal.